All of us have our ups and downs. But, sometimes that down feeling persists. That’s when it is time to talk to your doctor about depression. 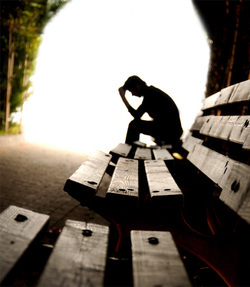 Treatment for depression can consist of several options, depending on what’s right for you. We may prescribe medications and suggest lifestyle changes and can refer you to a licensed psychologist or psychiatrist for therapy as needed. Make an appointment and things can start looking up for you.